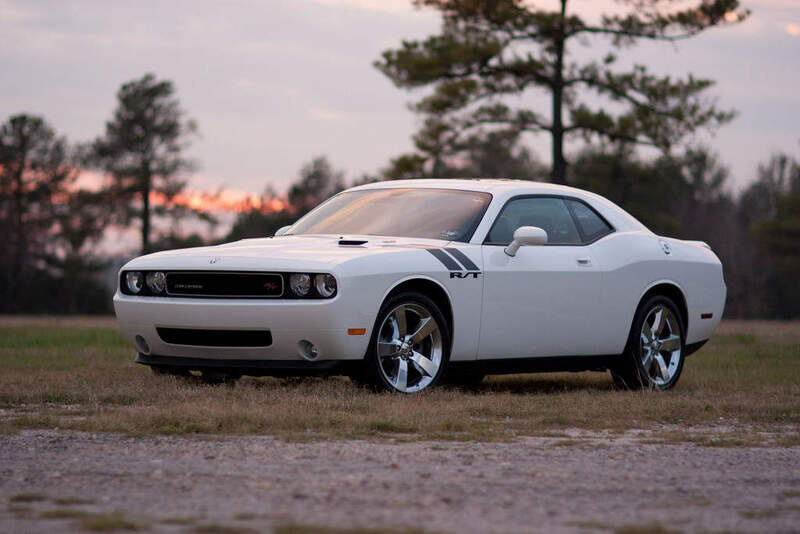 Introduced in fall 1969 for the 1970 model year, the Challenger was one of two Chrysler E-body cars, the other being the slightly smaller Plymouth Barracuda. 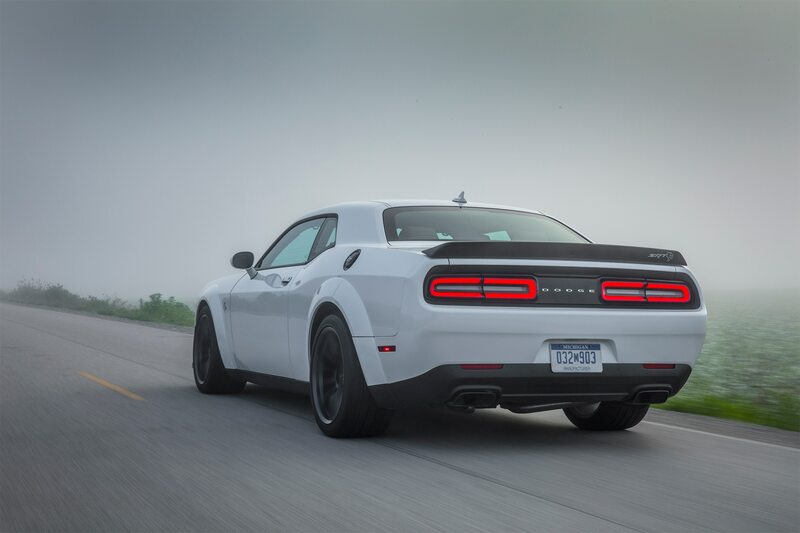 Positioned to compete against the Mercury Cougar and Pontiac Firebird in the upper end of the pony car market segment, it was "a rather late response" to the Ford Mustang, which debuted in April 1964. 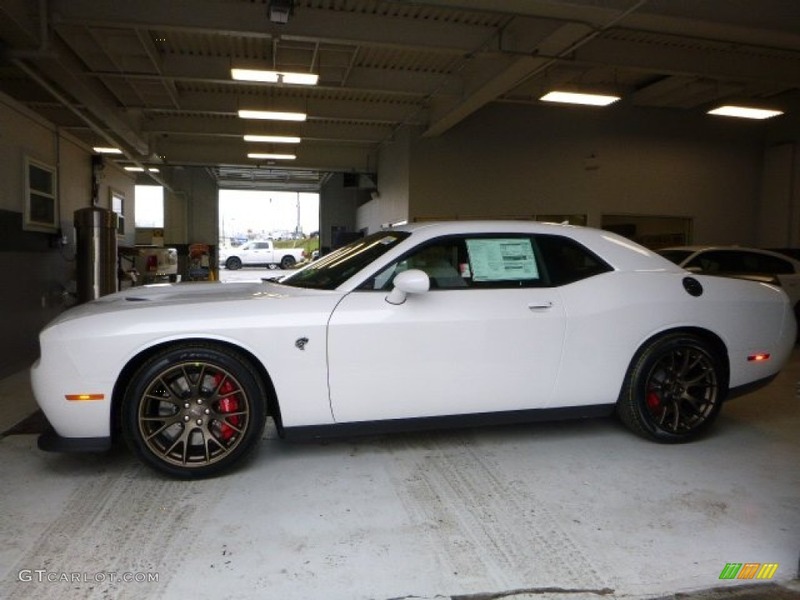 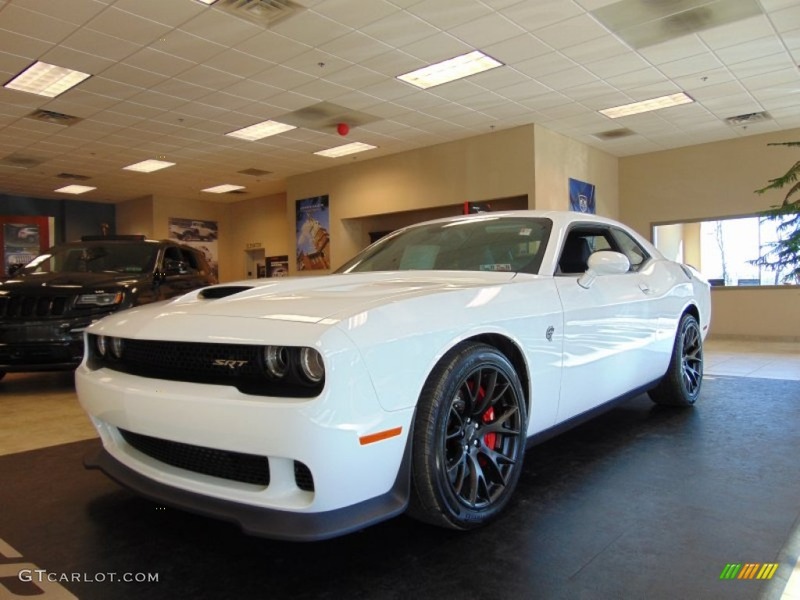 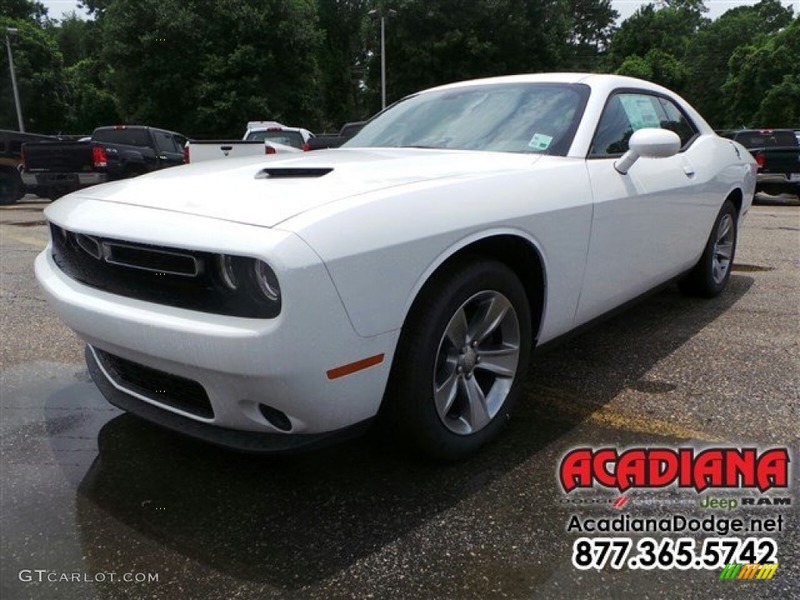 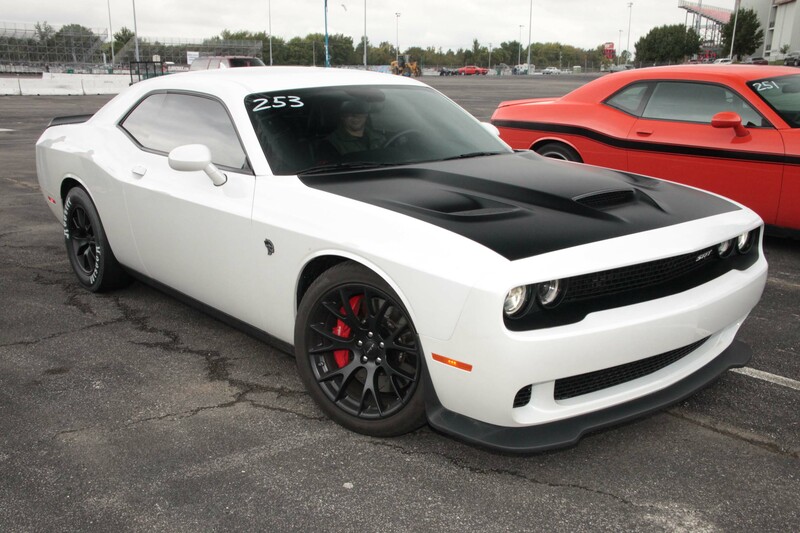 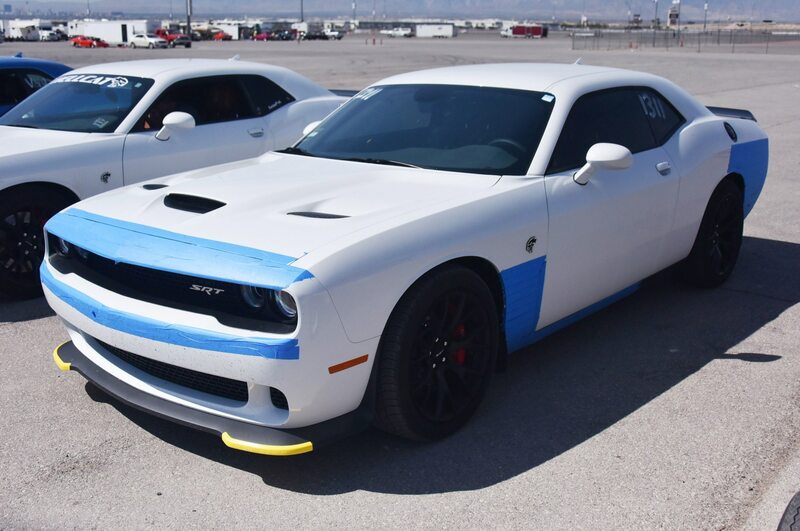 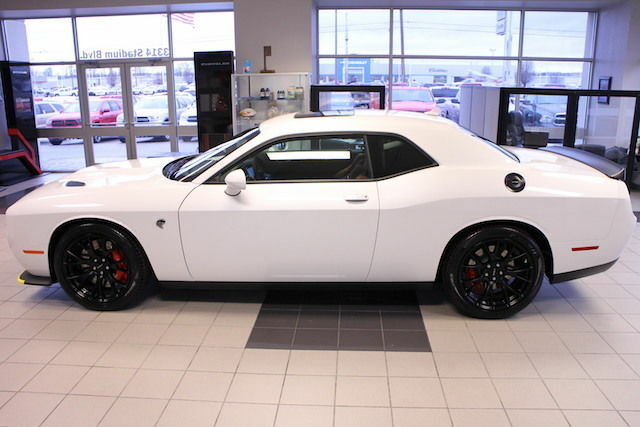 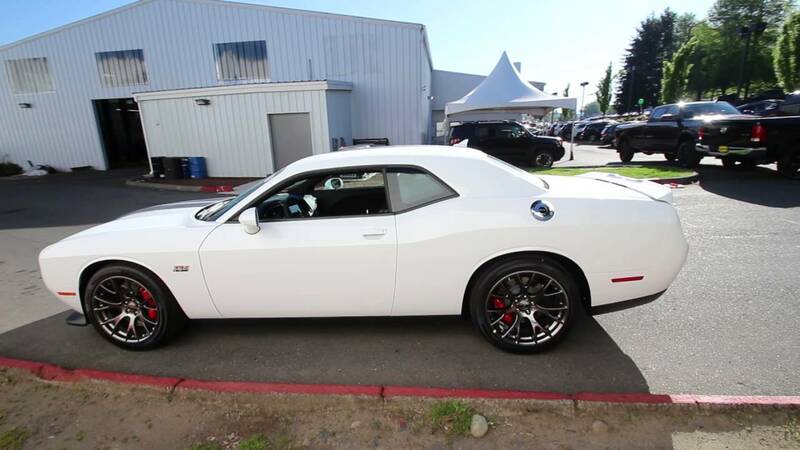 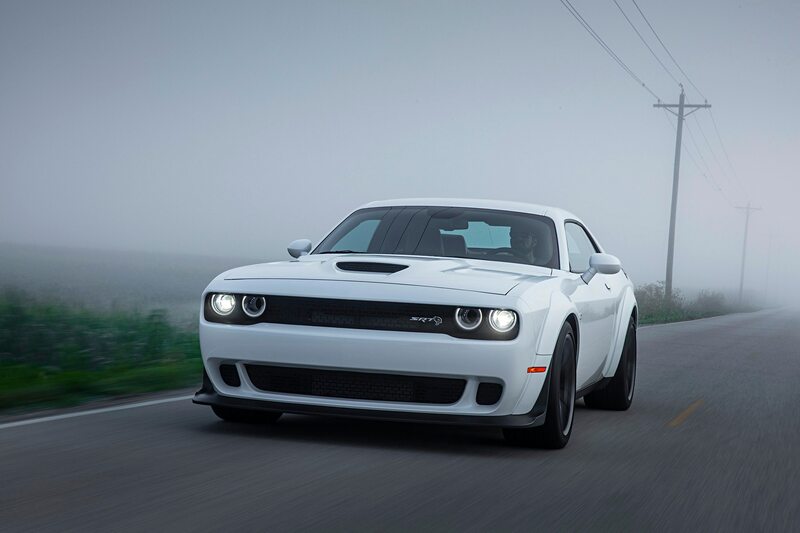 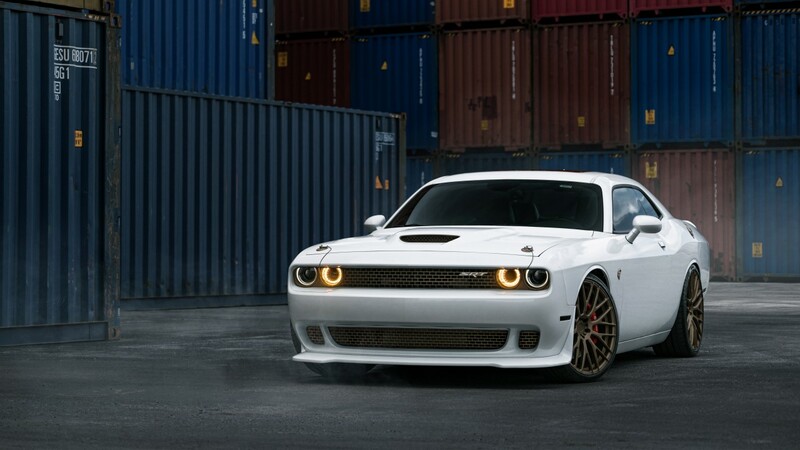 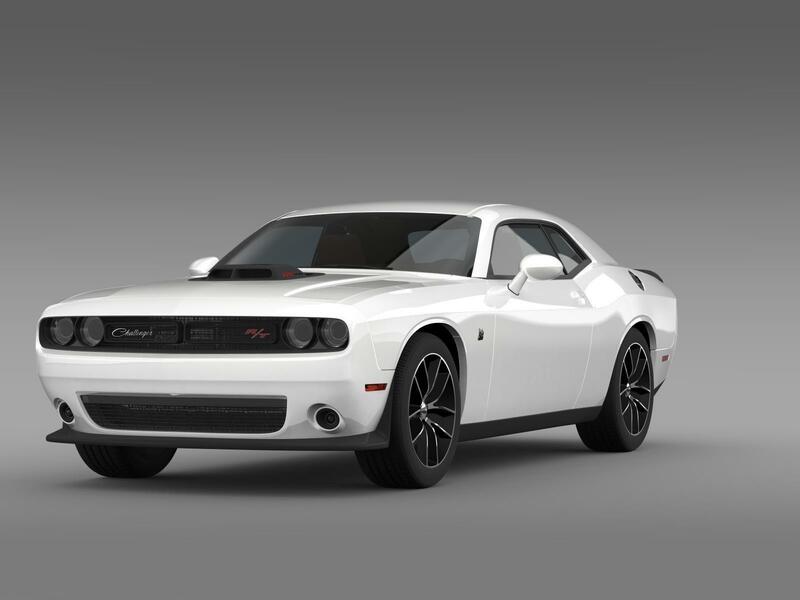 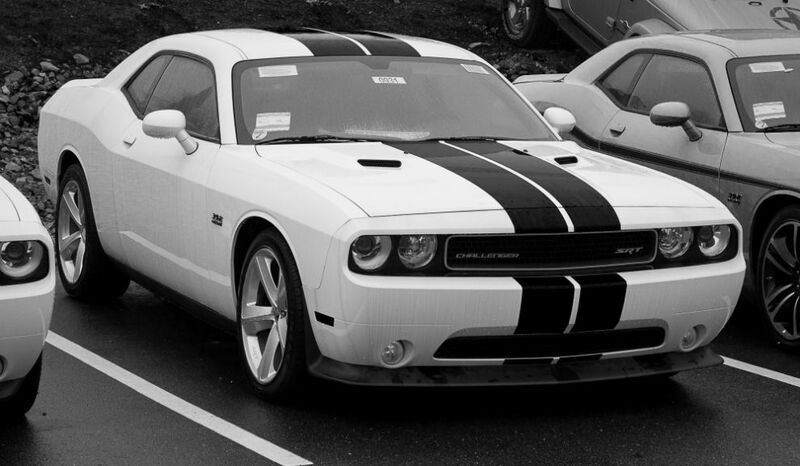 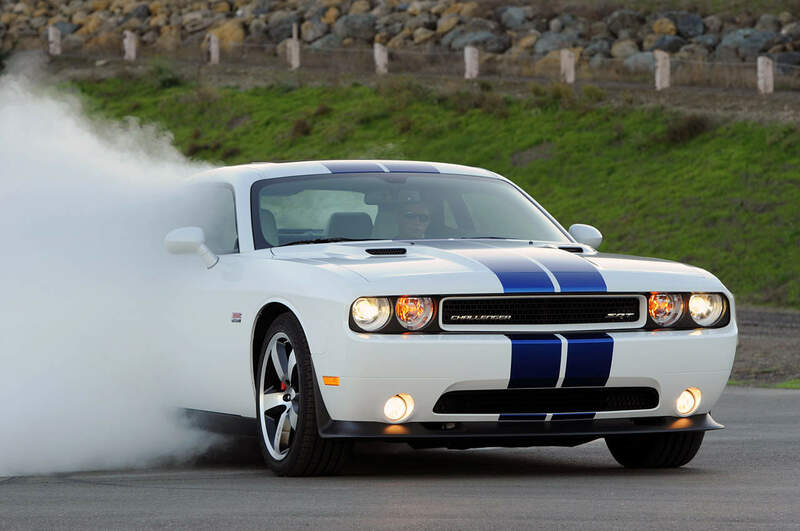 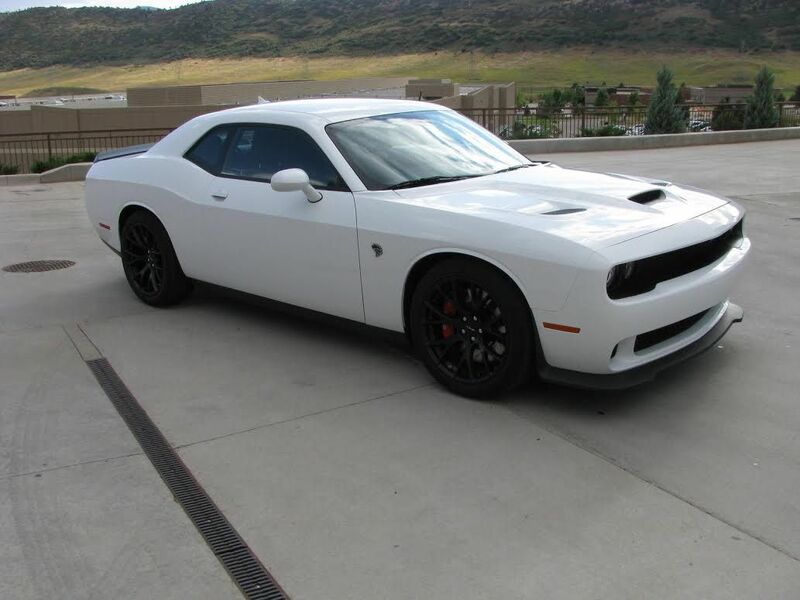 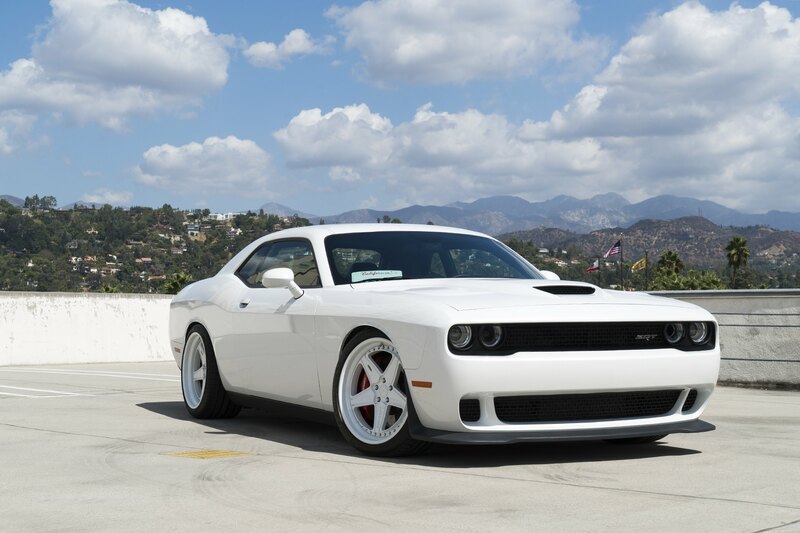 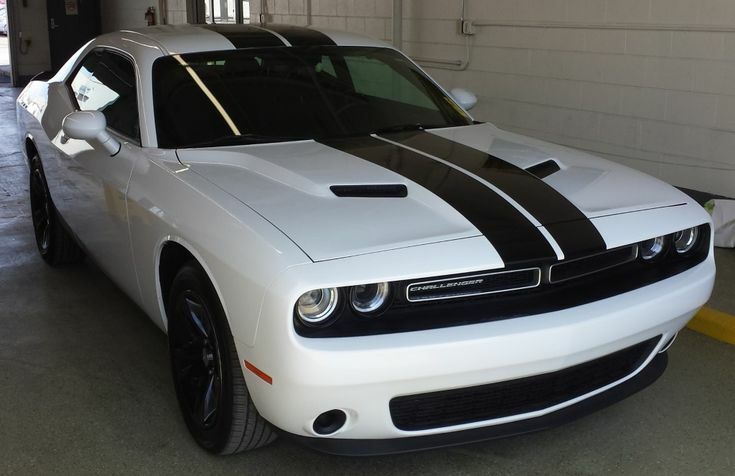 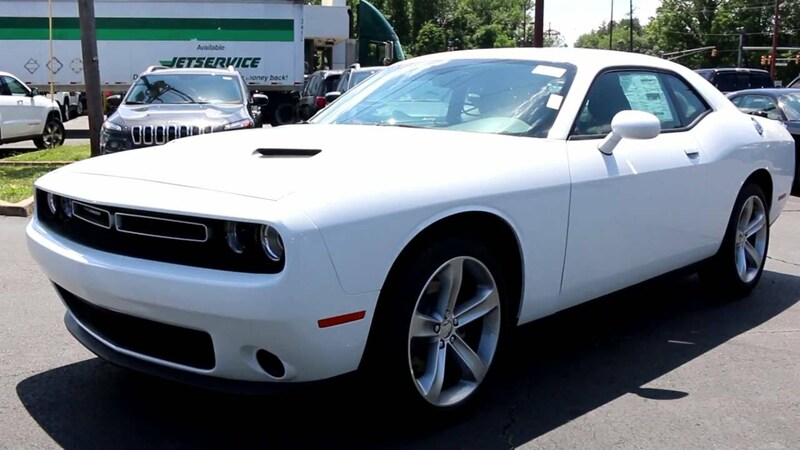 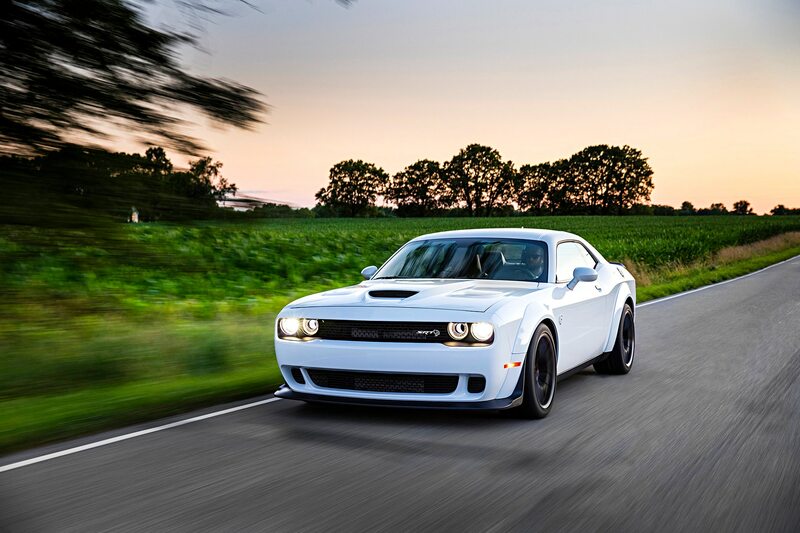 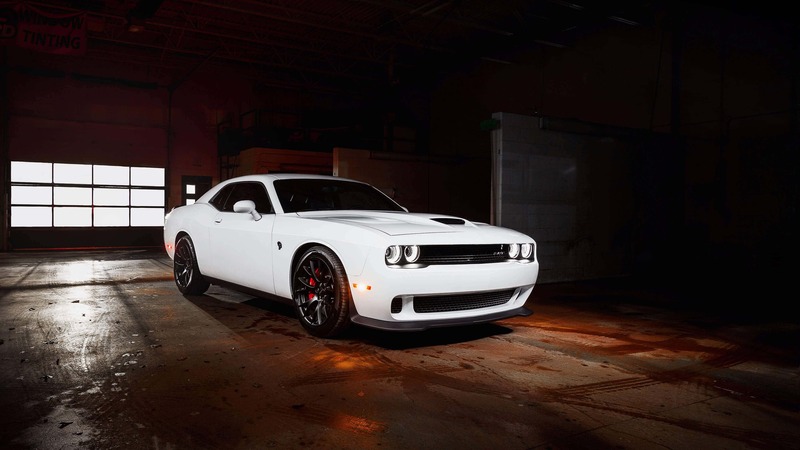 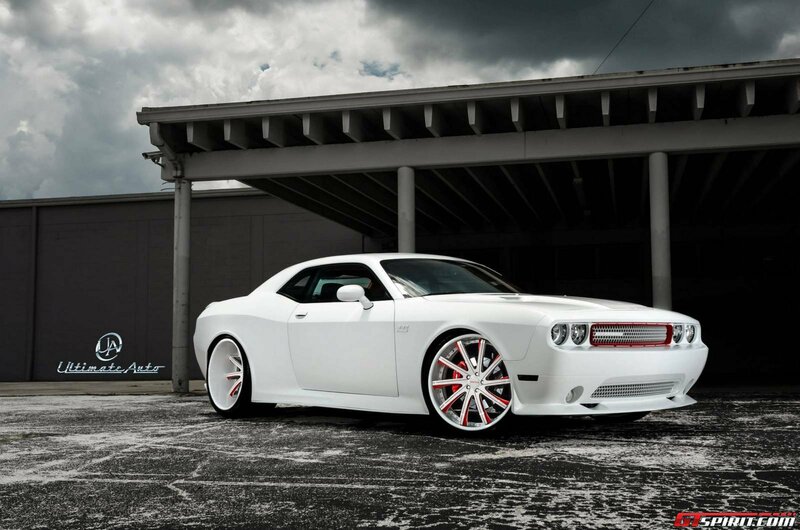 Even so, Chrysler intended the new Challenger as the most potent pony car ever, and, like the less expensive Barracuda, it was available in a staggering number of trim and option levels, and with virtually every engine in Chrysler's inventory.